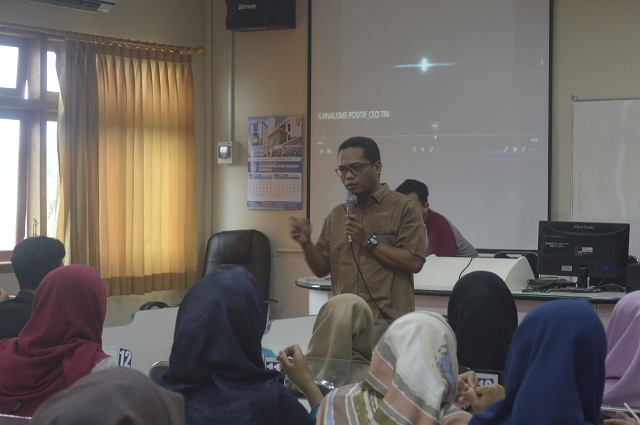 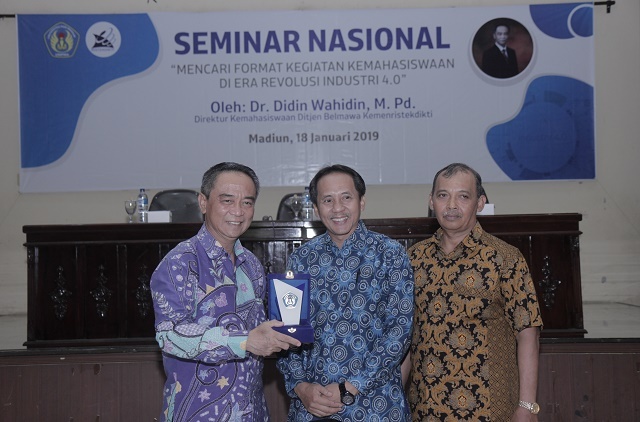 The Teaching Education Faculty (FKIP) of Universitas PGRI Madiun held a Judicium at Graha Cendekia, Universitas PGRI Madiun on Saturday (29/9). 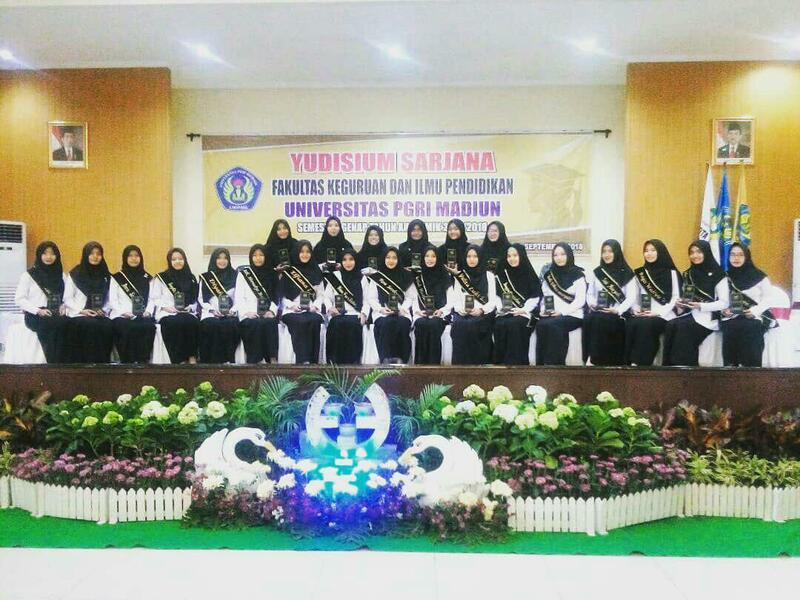 The event was attended by 983 students from 13 major of FKIP Universitas PGRI Madiun and related parties. 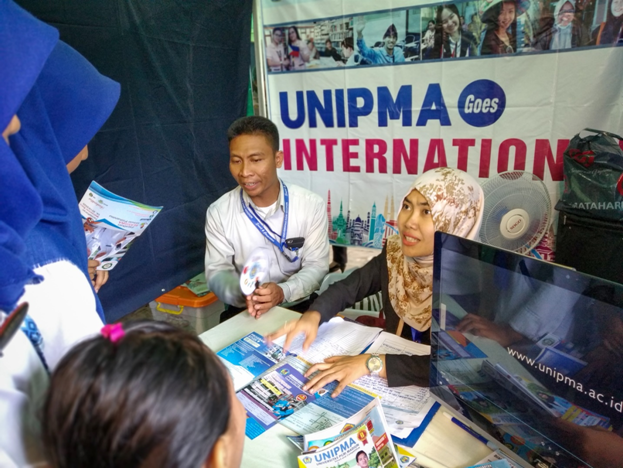 This event was held as a sign that students had completed all requirements at the faculty level and were declared graduated. 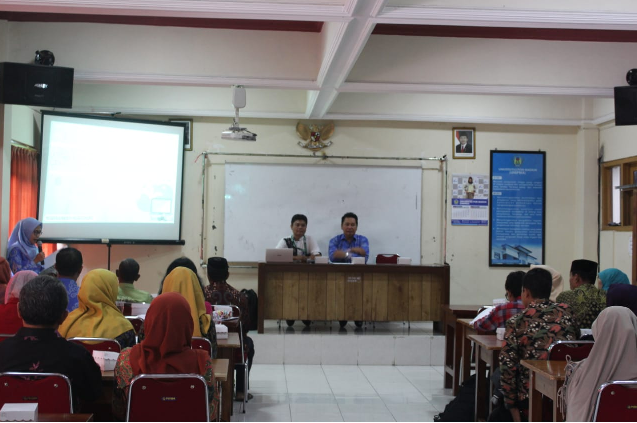 The event was also filled with the submission of titles and awards to students.